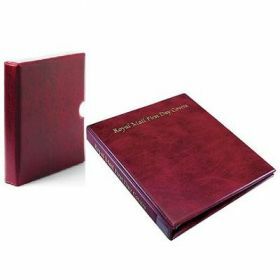 Specially designed presentation pack display album. 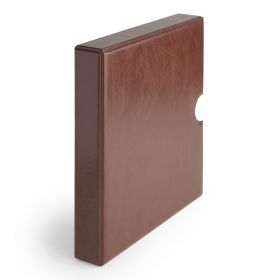 Specially designed to display all your stunning presentation packs in their full glory, this sturdy, attractive album contains 17 double leaves with black inserts. Show your prized collections at their very best. 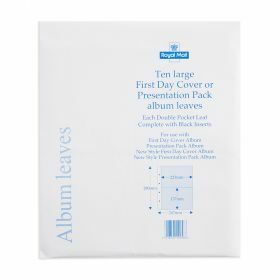 Keep your presentation packs in pristine condition.